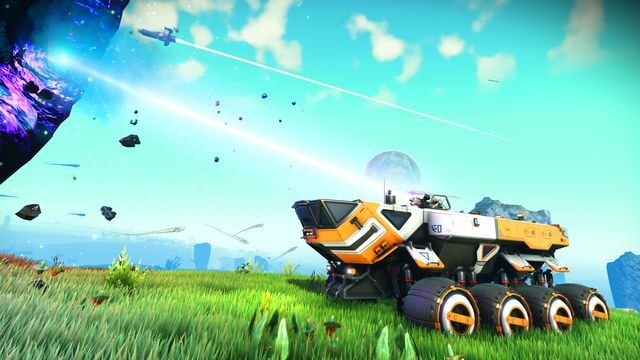 Hello Games have announced that No Man’s Sky Next is deep in development as another free update for existing players on PS4 and PC. The update will also see the game launching on Xbox One for the first time. 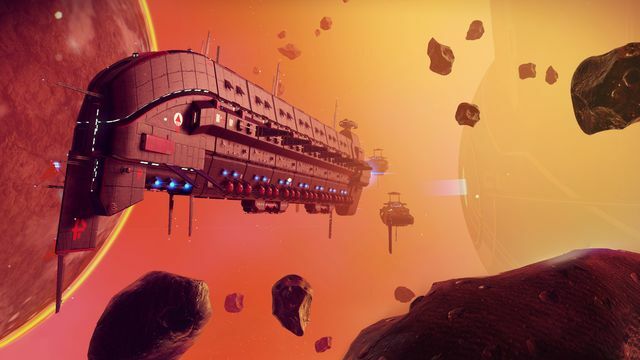 Since launch of No Man’s Sky in August 2016, millions of gamers worldwide have spent hundreds of millions of hours voyaging across its vast, procedurally-generated sandbox universe – exploring, trading and fighting in a living breathing universe. 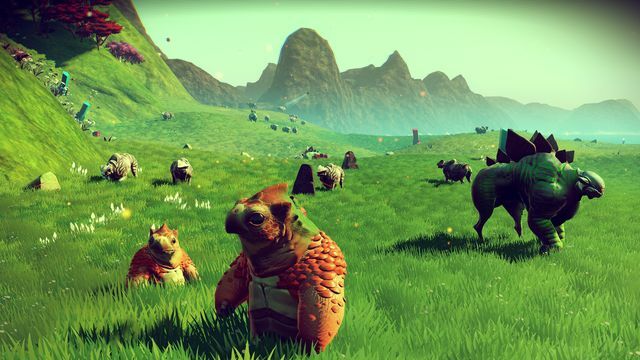 In the last 18 months, Hello Games and No Man’s Sky’s community of avid followers have continued to build out the game through 3 major updates (Foundation, Pathfinder, Atlas Rises) and dozens of smaller patches. 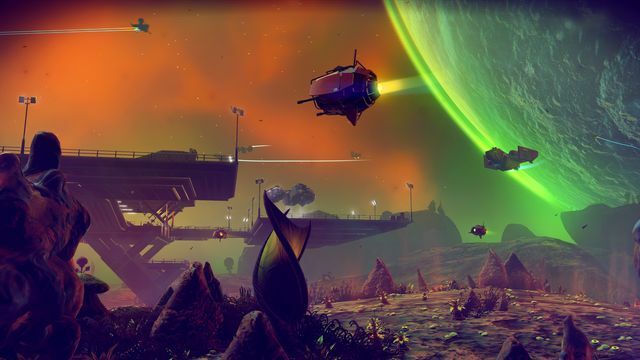 We are calling this No Man’s Sky Next because it is an important next step in a journey for No Man’s Sky, for Hello Games and for our devoted community. 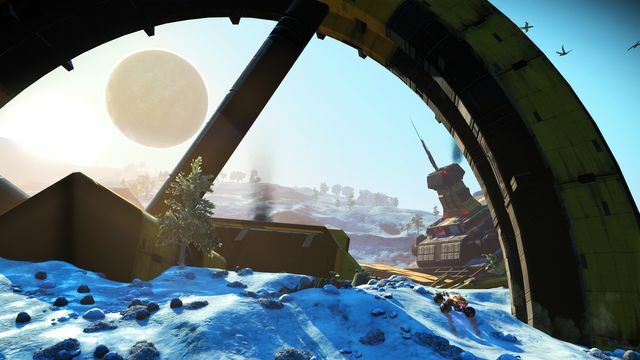 Each update for No Man’s Sky has been more successful than the last; this was especially true of our last update Atlas Rises. It emboldens the team to push ourselves further. This journey is far from over, and it’s exciting to be working again on something you know will surprise people. Xbox One owners will be able to explore this vast procedurally generated universe later in 2018, including all content developed to date and a lot more surprises from Next yet to be announced. It will also be enhanced for Xbox One X with HDR and 4K support. 505 Games will distribute the physical Xbox One version worldwide. Check out the official Hello Games website for more information on the game.